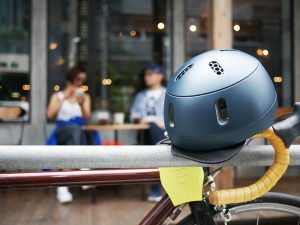 We got new helmets for users.The brand of the helmet is “kumoa”. 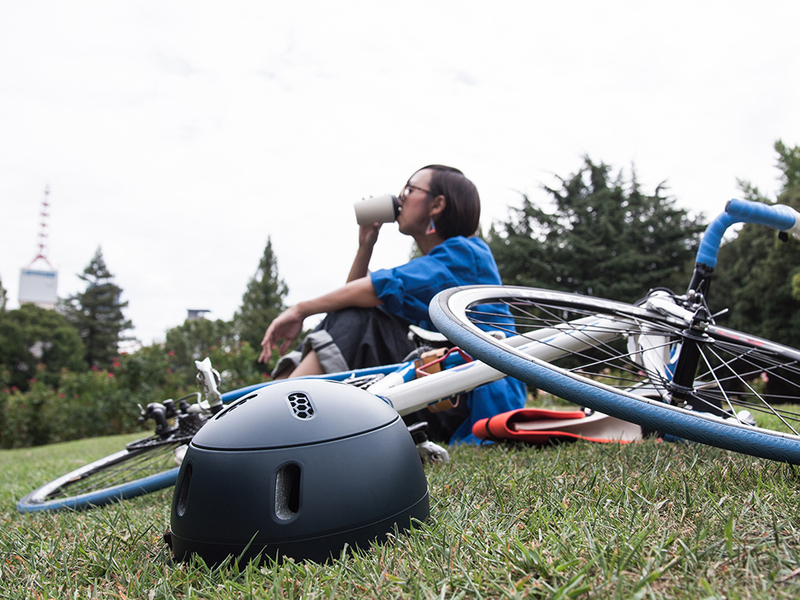 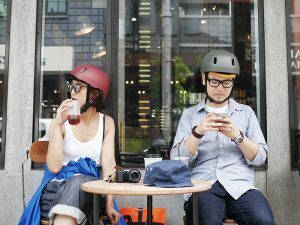 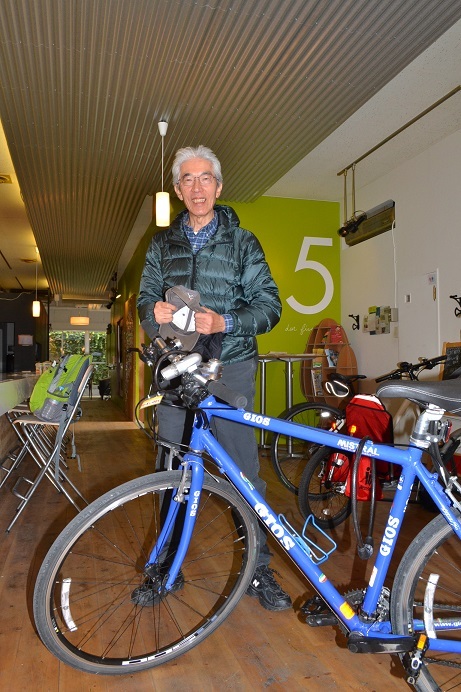 The helmets are designed for people who ride a bike around town in daily life. It is not only functional but also fashionable. 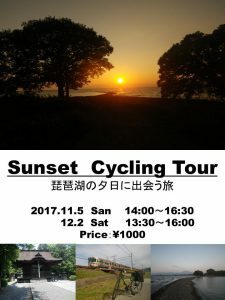 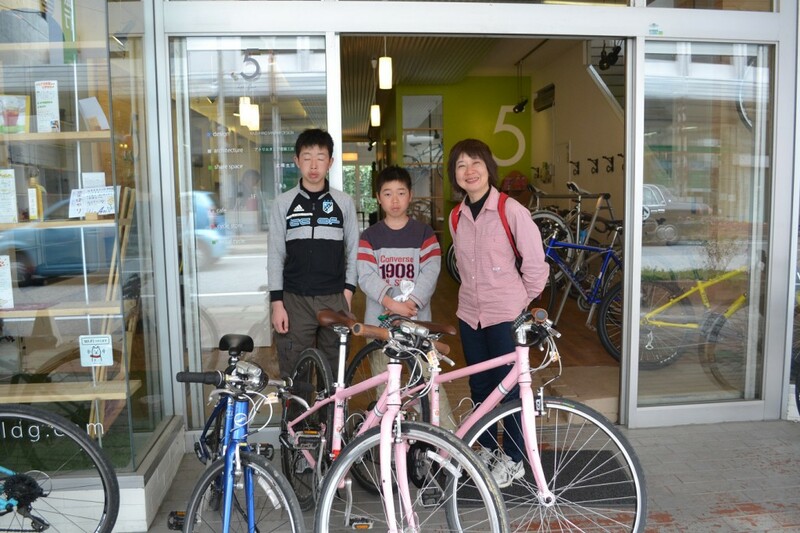 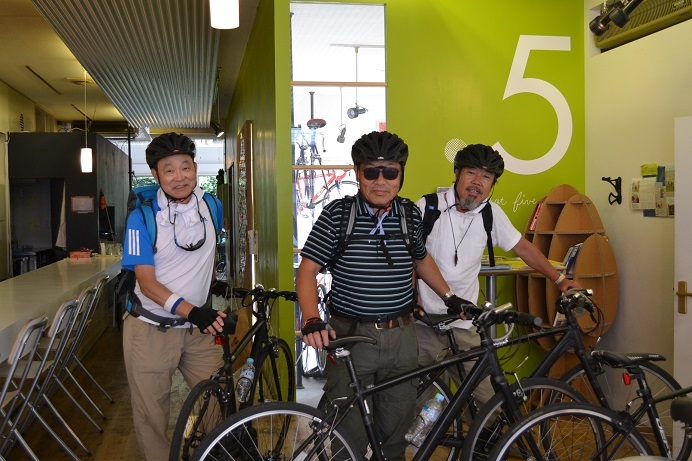 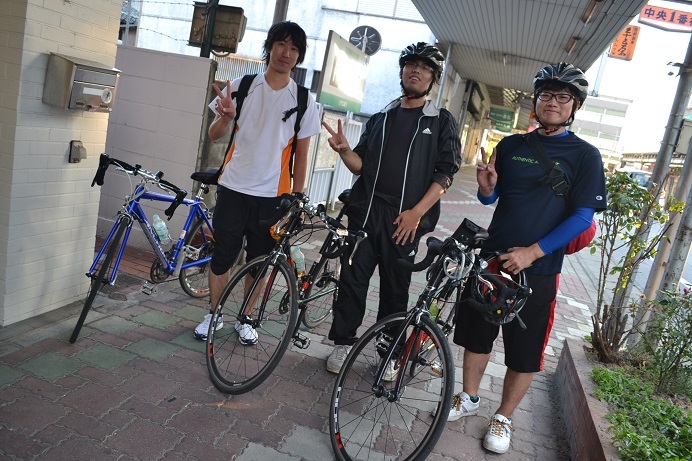 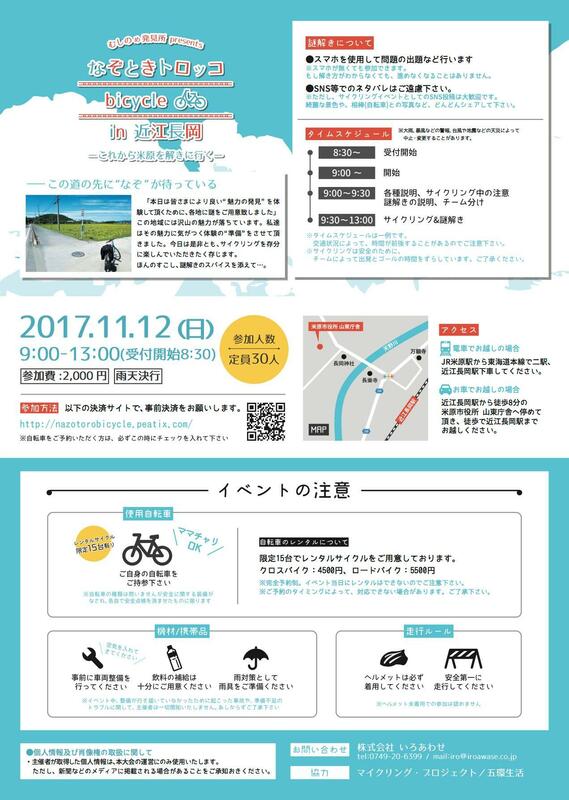 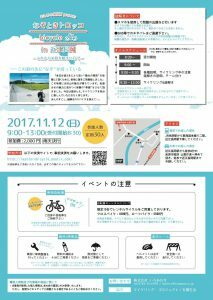 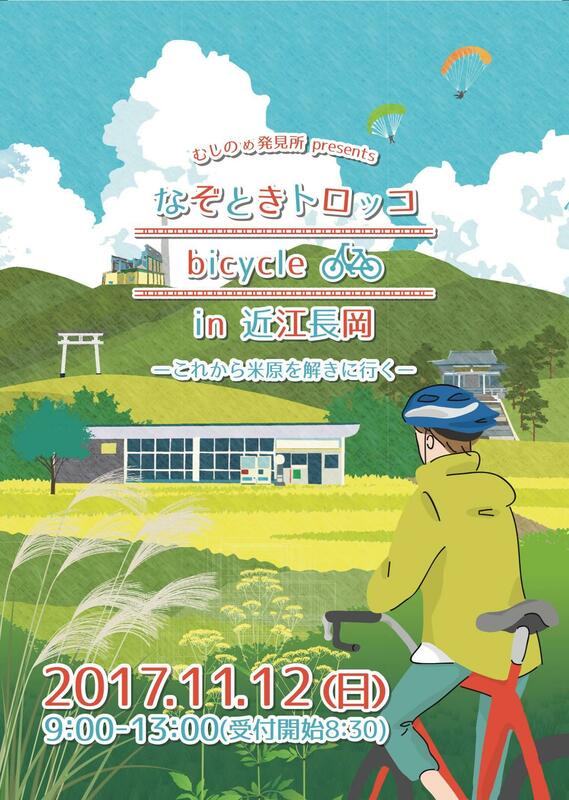 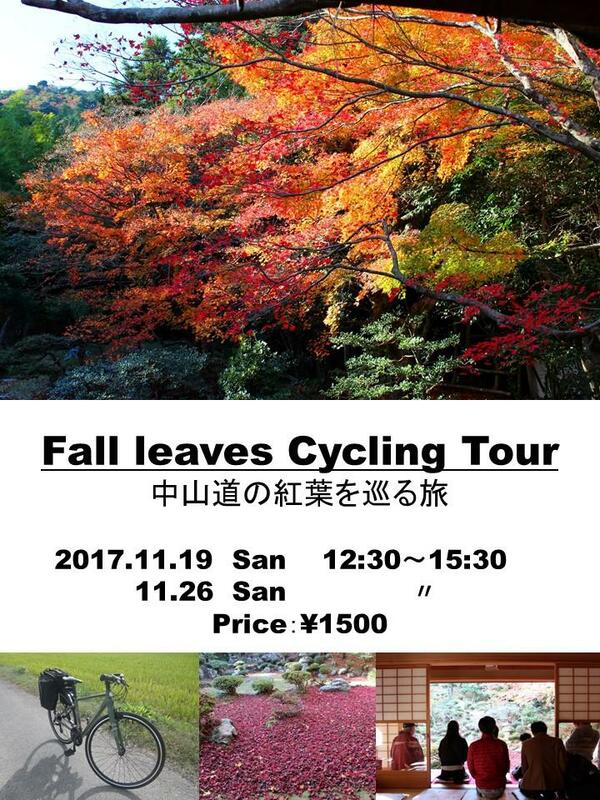 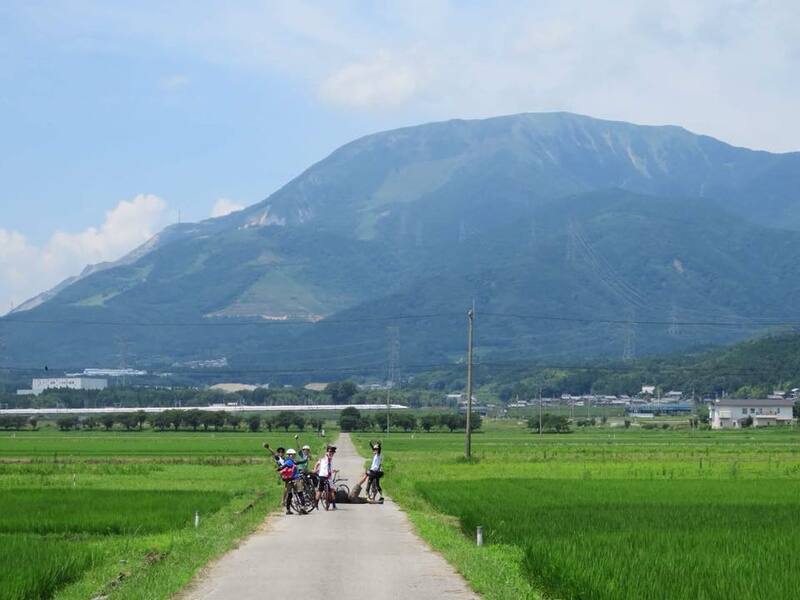 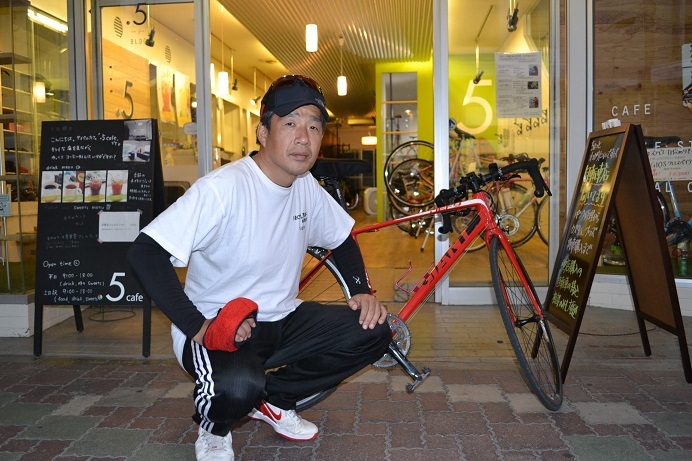 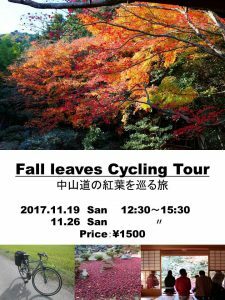 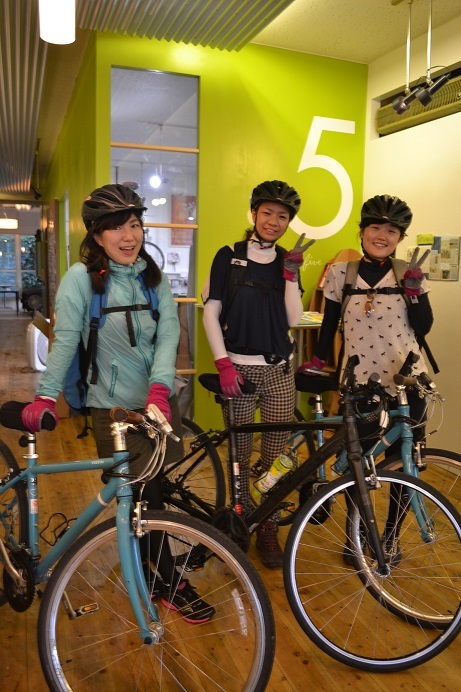 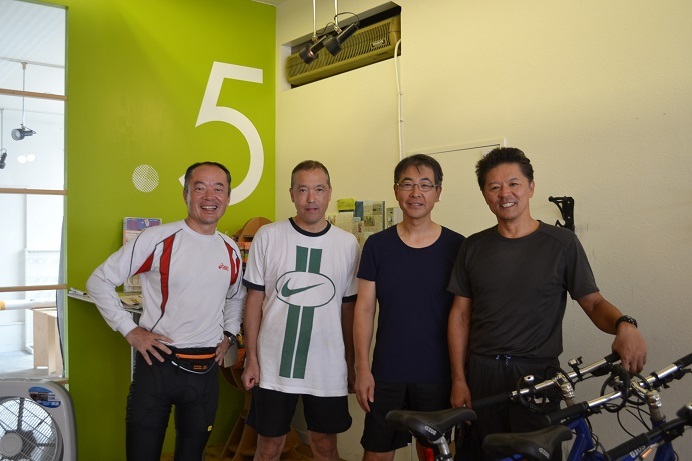 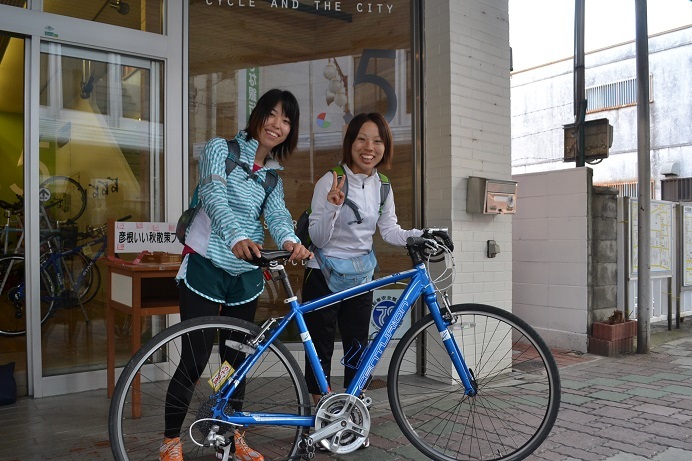 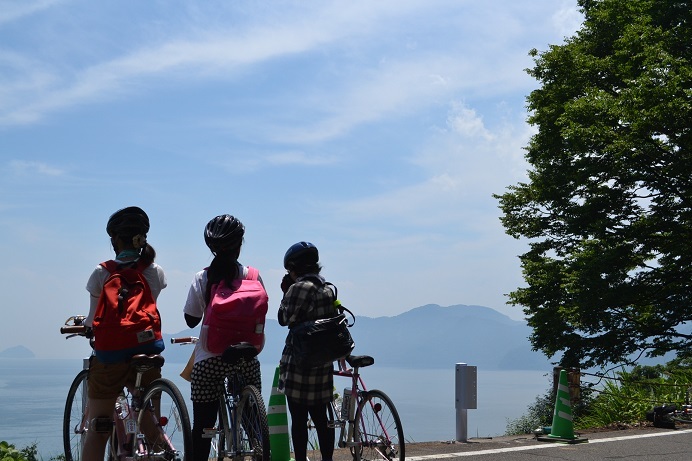 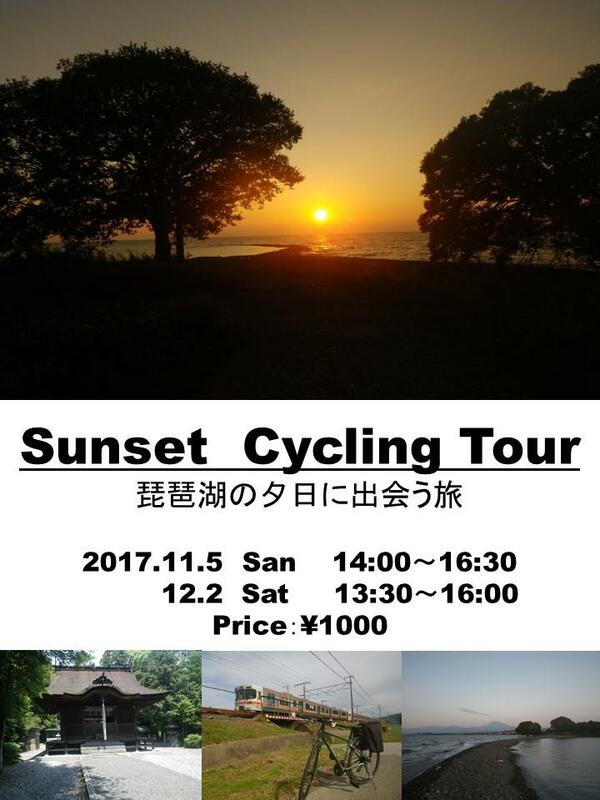 We recommend it for users who enjoy cycling and sightseeing slowly in a day. 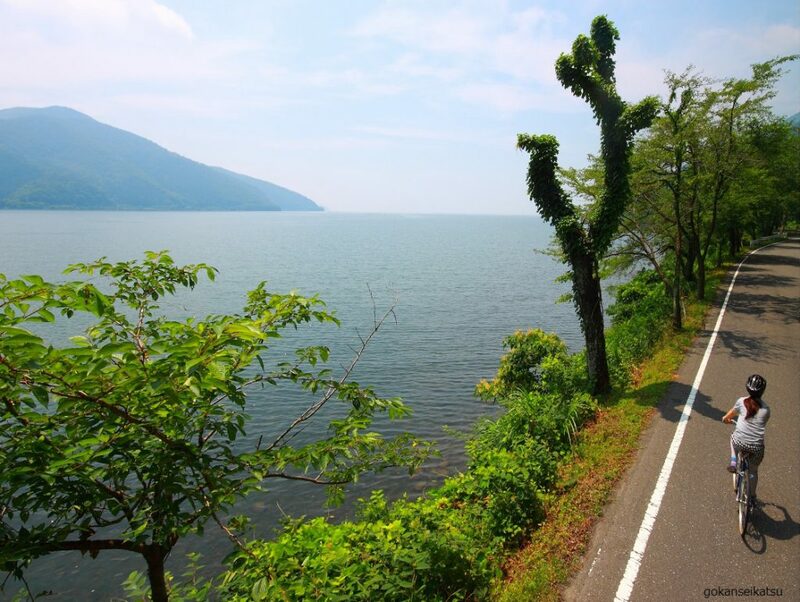 And spring is coming soon.It’s a beautiful season and comfortable for cycling!